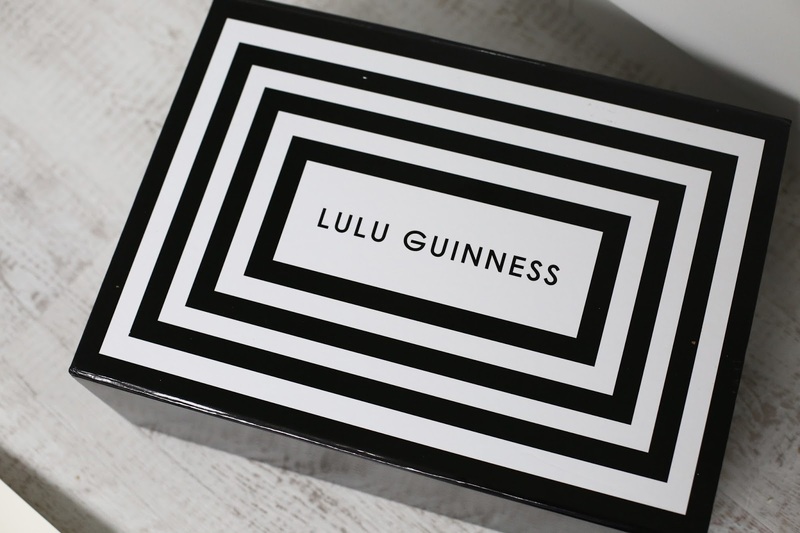 Imagine my excitement when a huge Lulu Guiness box landed at my doorstep? I squealed, okay, I shrieked with excitement and all the neighbours probably heard (sorry). But during this festive season, I love nothing more than cute, special gifts and feel honoured to have this in my life. You can get one too, keep reading... 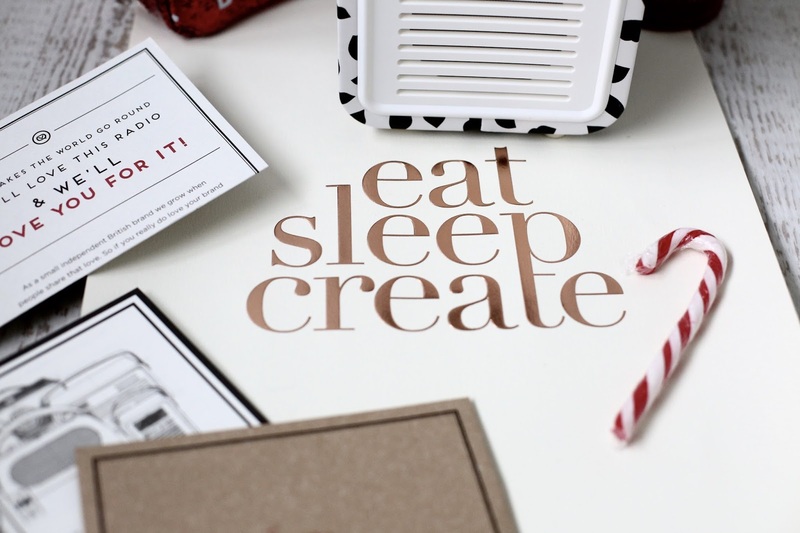 I'm sure you know how much I love Christmas by now if you've been keeping up with all my gift guides. 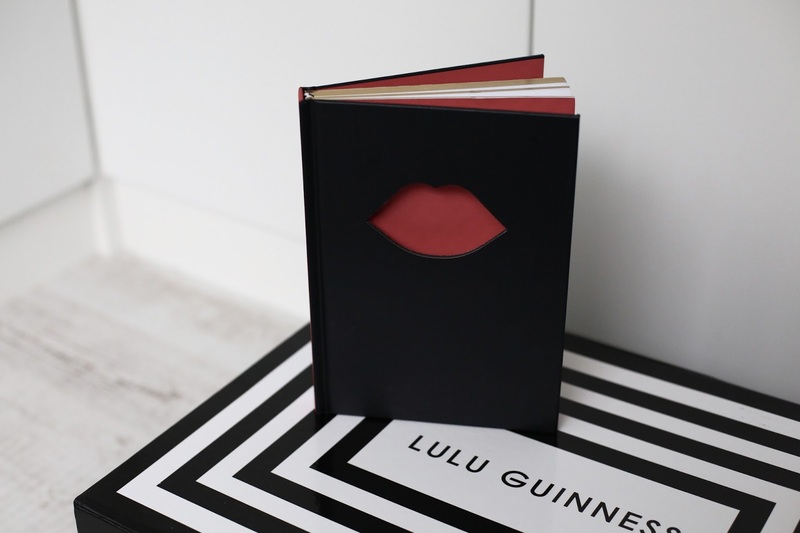 Today I am so excited to be giving you a look at the launch of the new Lulu Guinness VQ range on QVC, it airs on the 19th December but you can look at it today on my post and use my pre-sale link from the 16th Dec to buy one early. 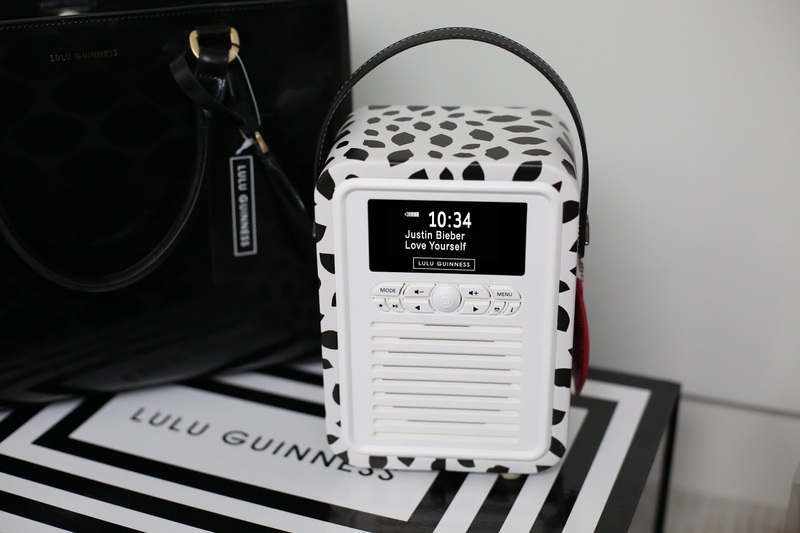 I'm going to be giving pre-access to the Retro Mini radio before anyone else! 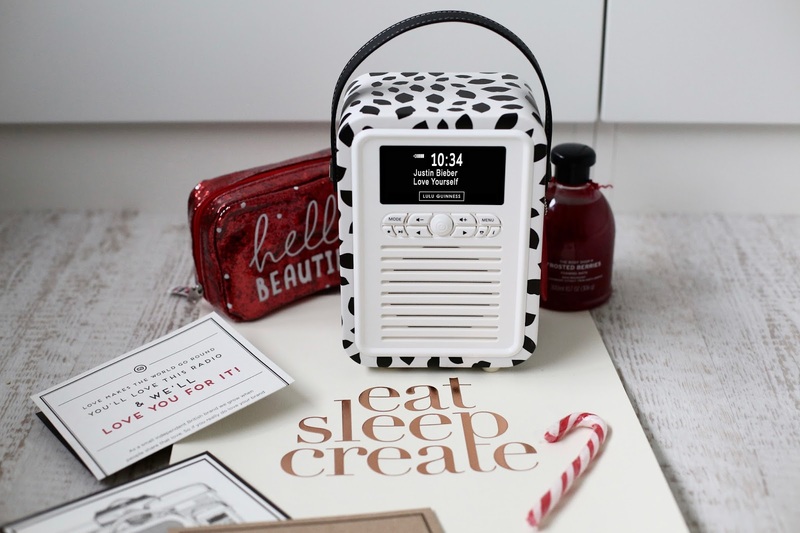 There's also a competition here and if you can guess the song, you may win this gorgeous Lulu Guinness Print Retro Mini and be one of the first to own one in the whole wide world! Sorry for all the giveaways at the moment, I'm definitely feeling festive. Let's discuss this special little treat! As you can see, it's the most beautiful little retro mini player, I'm obsessed with the collaboration. You can buy the pre-sale here and be one of the first to own it. It works so well in my bedroom and looks great with my new Maggs London print. I'm a little bit obsessed with the design of this player, it's simple yet elegant. So what's inside my Lulu box? A gorgeous notebook - I'm a sucker for beautiful notepads. 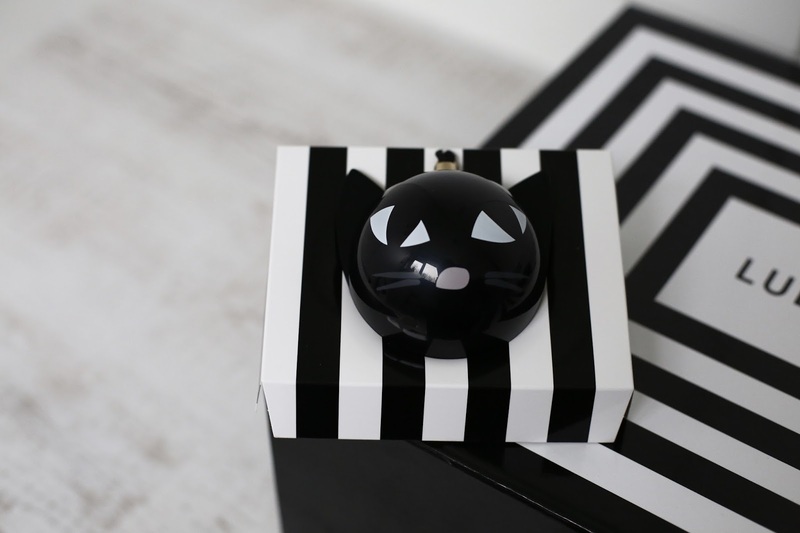 The cutest little bauble. Black cats are lucky so I know my Mum will love this. 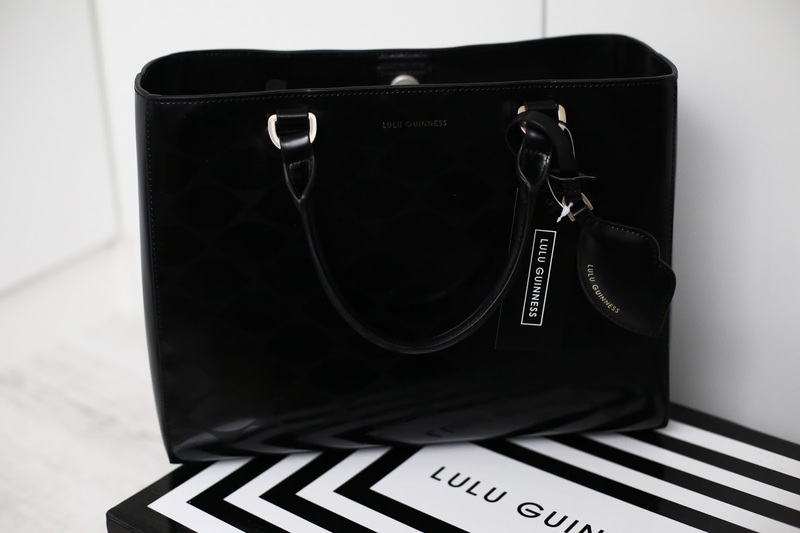 This blew me away, my first ever Lulu Guiness bag. I'm sure you guys have read my recent designer bag posts, firstly, my Gucci Swing bag review and then my Aspinal Mayfair bag review. It's safe to say I'm becoming obsessed with classic handbags, I'm so happy that this one is now part of my collection. I obviously got the gorgeous retro mini inside. Look how stunning this is. Vaseline - The most gorgeous designer vaseline I've ever seen and perfect for my lips at this time of year. Last but not least, a matching umbrella. How gorgeous is this? I'm wishing for rain now haha. What a treat. 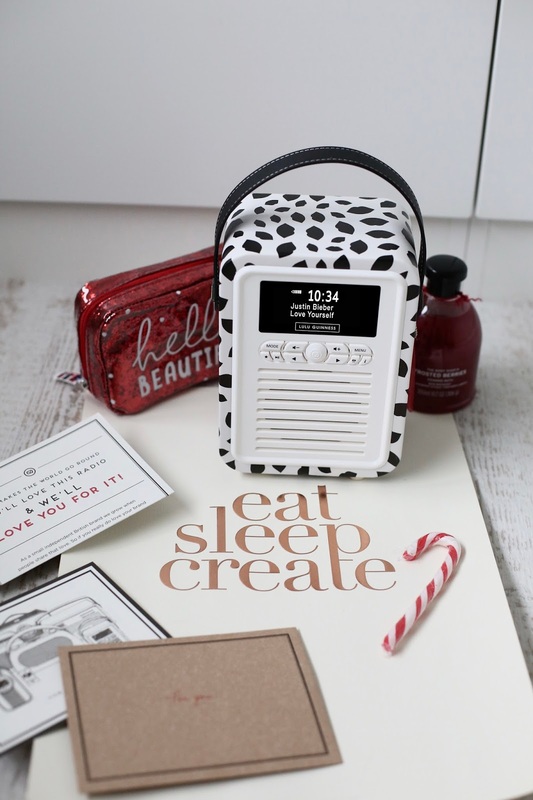 I'd still say the best item though is the gorgeous mini radio. I know it'll be taking pride of place in my office, ready to keep me inspired to work although I'll be pumping those festive tunes out of it this week! 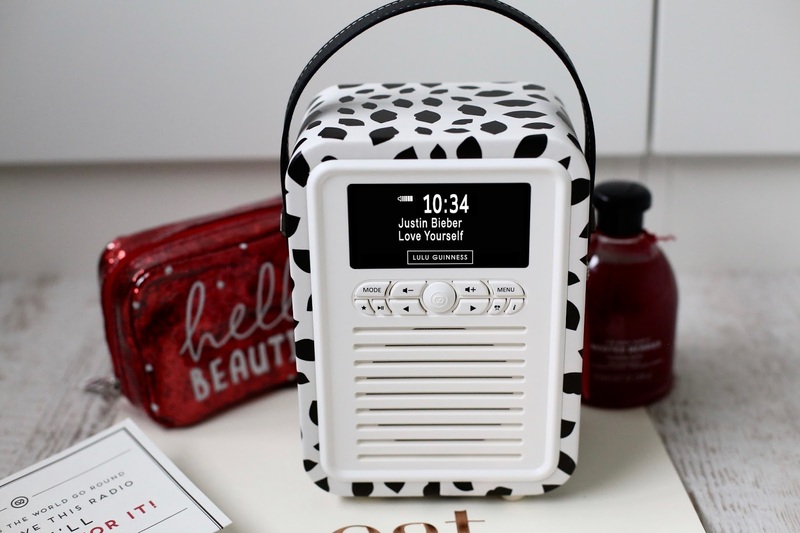 So you want to win your own mini radio and be one of the first in the world with one? All you need to do is leave a blog post comment with your email address! The winner will be announced on the 18th December. Good luck! If you can't wait, you can buy one at pre-sale here now. *I worked with Lulu on this - but what a treat?!? !